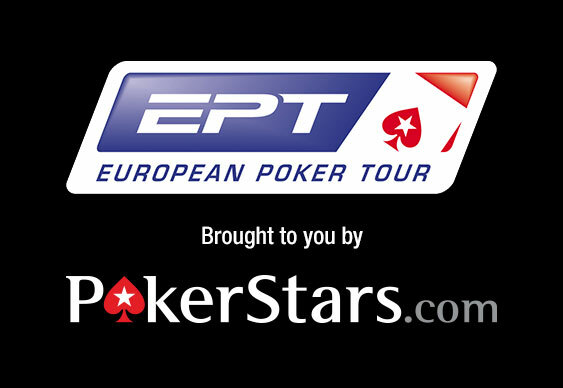 Yesterday’s PokerStars EPT Deauville action finished just short of the money yesterday as 154 players bagged up their chips at the close of play. Having been whittled down from an overall total of 782, the remaining cohort will endure a tense opening few hours today as only 120 players will make some return on their investment. During yesterday’s session a fleet of big name pros hit the rail, including 2009 EPT Deauville champion Jake Cody. While Cody and co fell, online qualifier David Ostrom (368,400) continued to thrive. The Swede started the day as the chip leader and managed to continue his rush and finish the day in sixth place. Also finishing within the top ten were UK grinder Sam Grafton (10th - 311,400) and James Mitchell (4th – 372,400). When the stacks were finally tallied, however, it was Andrei Stoenescu who topped the table. His 485,600 haul was enough to put him ahead of another Brit, Zinman Ziyard (380,200) going into Day 3.